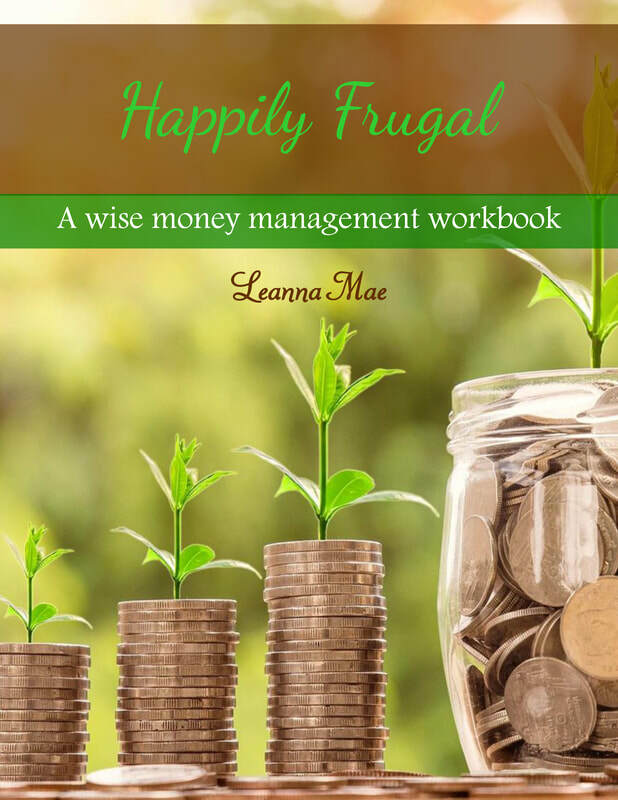 ​Happily Frugal is a workbook guide to getting the most with the money you have. It contains over 700 money saving techniques. It teaches budgeting and financial goal setting. It's focused on principles of contentment and gratitude. Frugality is wise money management. Utilize this workbook to improve your household's finances, decrease your debt, reach your goals, and have more peace in your life due to less financial stress. ​The Subject of Salvation is a topical bible study. 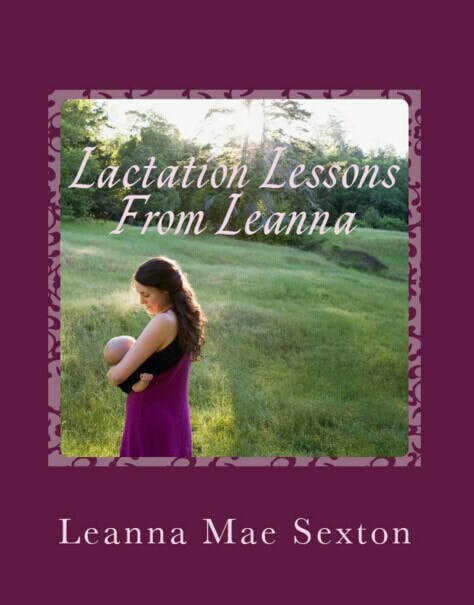 I wrote this book in a manner that it can be used for individual study or used in a group. I was atheist until I was 17. I had a long and interesting journey to get where I am now. My goals with this book are I want people to know who God is, what the bible says on salvation, how to study the bible, and how to share your faith lovingly and respectfully. 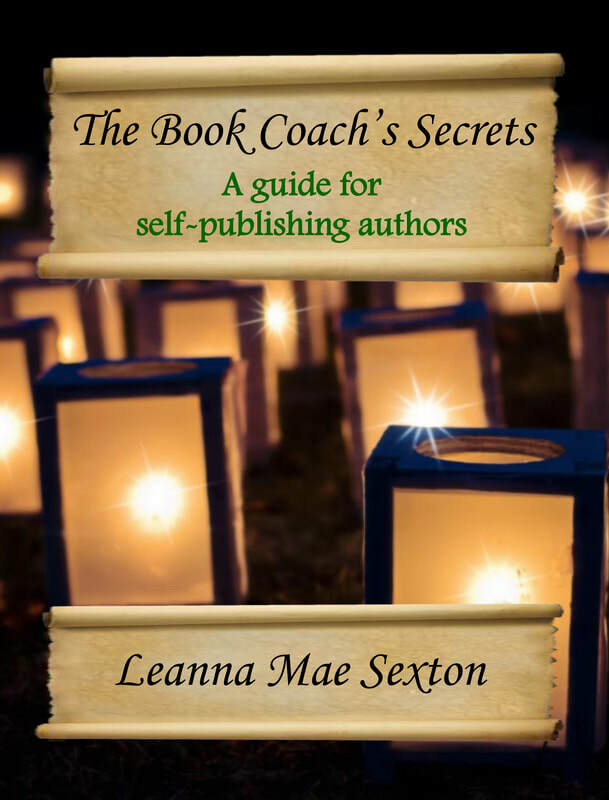 ​The Book Coach's Secrets is a workbook guide to completing a book, self-publishing with CreateSpace, DIY marketing, and accomplishing your writing goals. This book started out as a collection of printed lessons on writing, publishing, and marketing I kept in a binder exclusively for my book coaching clients. Now it is available to you. Education is an investment in yourself. You'll be ahead of the game with years' worth of knowledge packed into this organized guide. Take a look inside. 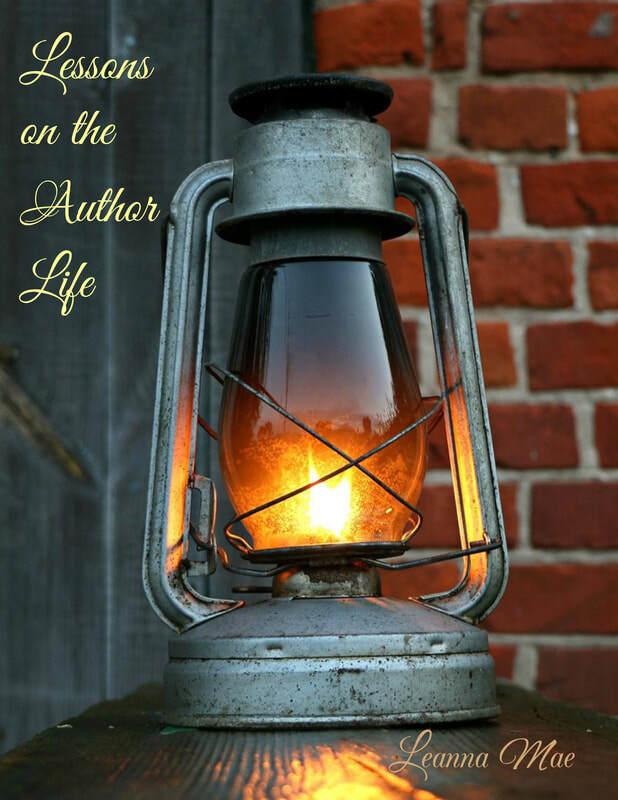 Lessons on the Author Life is a collection of 88 lessons on the writing journey, the publishing process, distribution, promoting your books, and words of encouragement. Complete with checklists and workbook activities for application, this book will educate and empower authors to accomplish their dreams.